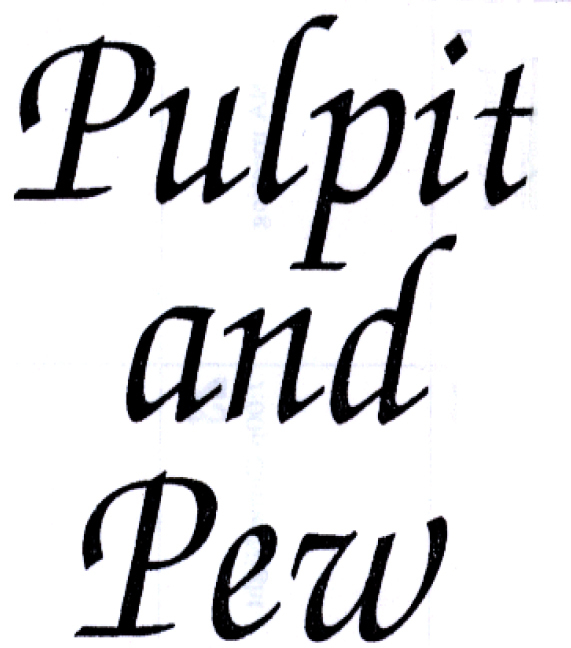 Click here to view our Pulpit and Pew Newsletters. ~…And now faith, hope and love abide, these three; and the greatest of these is love. If any services or events being held at the church need to be cancelled due to weather conditions, please check our website (www.schwarzwaldlutheran.org), Facebook (Schwarzwald Lutheran Church), Channel 69 — WFMZ-TV Stormcenter, or our answering machine (610-779-3480) for cancellation information.